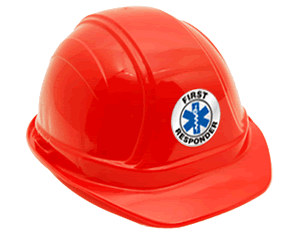 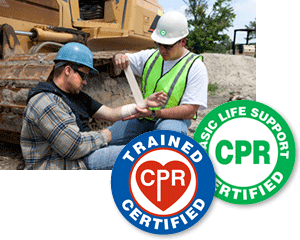 Identify your safety committee and trained first aid team with these durable and colorful Hard hat labels. 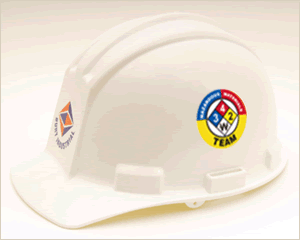 Each label adheres to any smooth, clean surface for effortless identification when you need it the most. 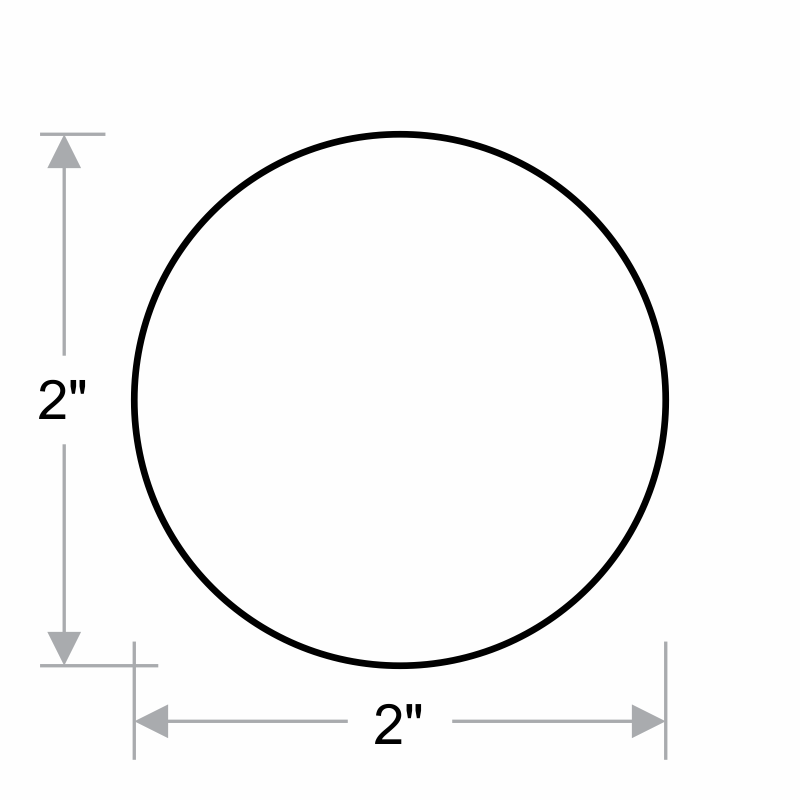 • Vinyl labels are durable and withStand weather, abuse, abrasion, etc. 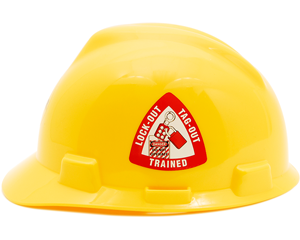 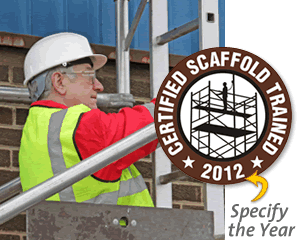 • These are not just for Hard hat - labels can be used on tool chests, machinery, lockers, etc.